Need a bar space for your birthday party without worrying about breaking the bank? Richmond Athletic Ground has two fully licensed bars and can accommodate parties from 50-300 people, starting at £300+vat for room hire. Our friendly and accommodating bar staff will make sure your guests don’t go without, and the outstanding in-house caterers will be on hand should you need any food for the evening. Plus our ample outside space, which is usually so hard to come by in London, means your guests can enjoy the fresh air and fantastic views as they celebrate your special day. If you want to organise something unique for your birthday party, from live entertainment to special effects, our dedicated Events Team will help you any way that they can. 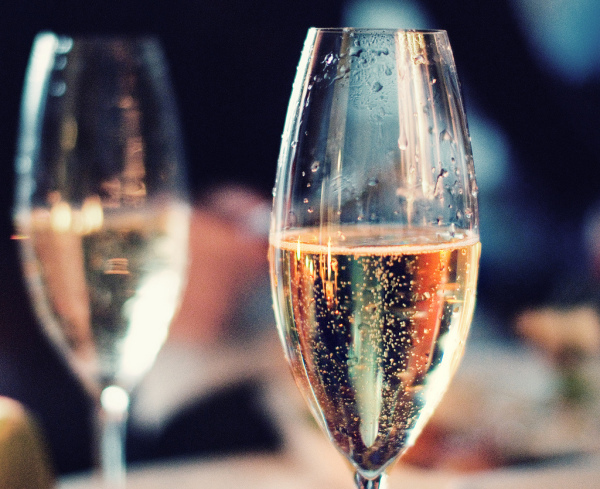 As a thriving business in the local community with great relationships in the industry, we will make sure to get you the best for you budget and help you enjoy every second of your celebrations. Leave us a message here or email events@the-raa.co.uk for more information. The Members Bar can seat up to 150 guests, or 300 standing. With double doors opening out on to a patio area overlooking the main pitch; it is the perfect venue for a summer time BBQ. The historic rugby memorabilia lining the walls provide a charming backdrop for any occasion. The bar stocks a wide variety of wine, spirits and lager – listings and tariffs available online. A late licence is available on request. The Sports Bar can seat up to 100 guests, or 150 standing. Benefiting from picturesque views overlooking the two front pitches, outside space with picnic benches and traditional sports bar interior. The bar stocks a wide variety of wine, spirits and lager – listings and tariffs available. A late licence is available on request.